Fit for your life, BeatsX earphones are the perfect wireless companion. Experience authentic, clear sound throughout your day with up to 8 hours of battery life. With Fast Fuel, a 5-minute charge gives you 2 hours of playback. The unique Flex-Form cable provides all-day comfort and easy pocket portability, while eartip options provide a personalized fit. Incorporating the efficient Apple W1 chip bring seamless setup and switching for your Apple devices,* up to 8 hours of battery life, and Fast Fuel technology for 2 hours of play with a 5-minute charge. RemoteTalk allows you to take calls with a built-in mic, play music, adjust volume, and activate Siri. The Apple W1 chip features Class 1 Bluetooth® connectivity - the industry-leading classification for range and signal strength. With best-in-class performance, BeatsX seamlessly syncs to your devices, so you can easily move about, keep the music going, and stay productive throughout your day. 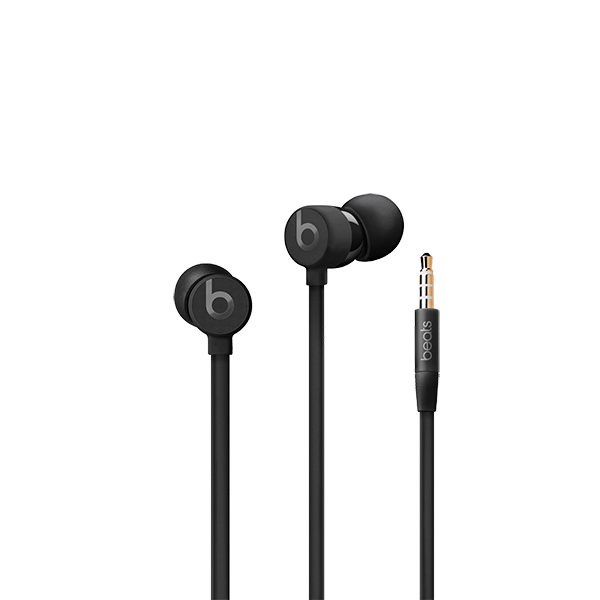 Beatsˣ features authentic, clear sound with optimized noise isolation for an immersive listening experience. An innovative acoustic design delivers a clean treble response and distortion-free bass for the most natural tonality across a broad range of genres. 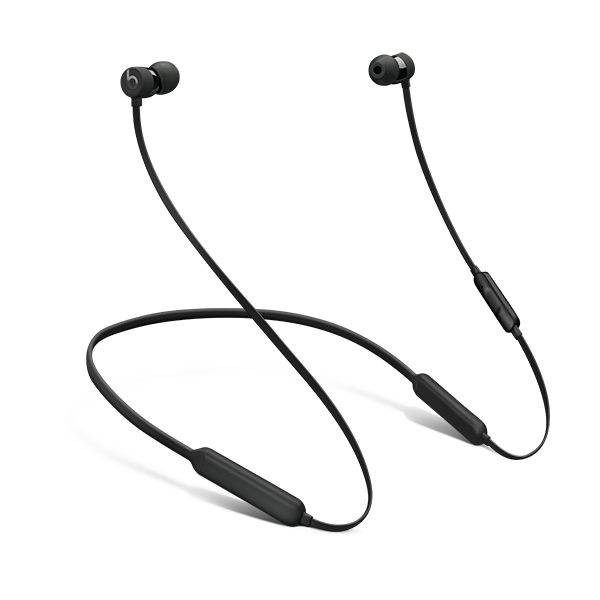 Whether playing in your ears or hanging around your neck, Beatsˣ is incredible sleek and comfortable for all-day wear. The unique Flex-Form cable provides a flexible fit, while a variety of eartip options offer personalized comfort. And when you're not wearing your earphones, magnetic earbuds keep them tangle-free, and they easily coil up for compact portability. 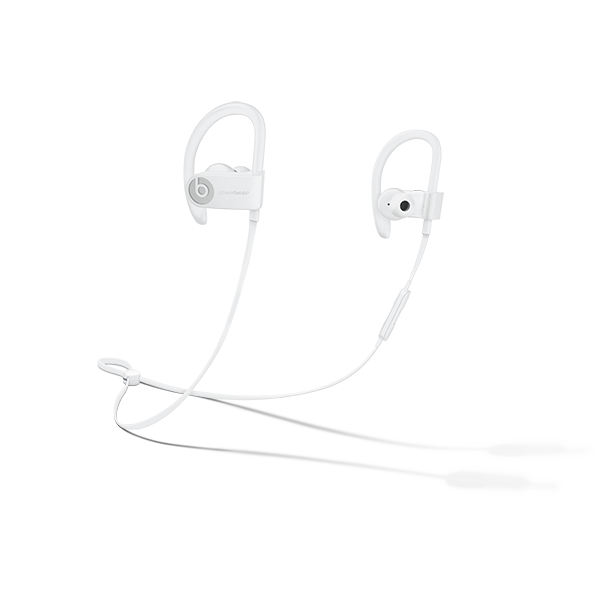 Powerbeats³ Wireless is ready to work when you are. They instantly set up – just power on and hold near your iPhone – and then simultaneously connect to your Apple Watch, iPad and Mac*. With Class 1 Bluetooth technology, Powerbeats³ Wireless keeps up during tough workouts. Bring on the hours of training because Powerbeats³ Wireless are now powered for the long haul with the efficiency of the Apple W1 chip. With up to 12 hours of battery life and an optimized design for improved comfort and immersive sound, you’re free to push through the most challenging workouts. Sweat and water resistance provides the necessary durability for strenuous workouts and weather. Designed for your life, urBeats³ wired earphones feature fine-tuned acoustic design to deliver an exceptional listening experience and an optimal ergonomic fit for all-day comfort. A variety of earth options provide individualized fit and comfort for noise isolation. And when you're not wearing them, the tangle-free flat cable and magnetic earbuds can be coiled up easily for compact portability. 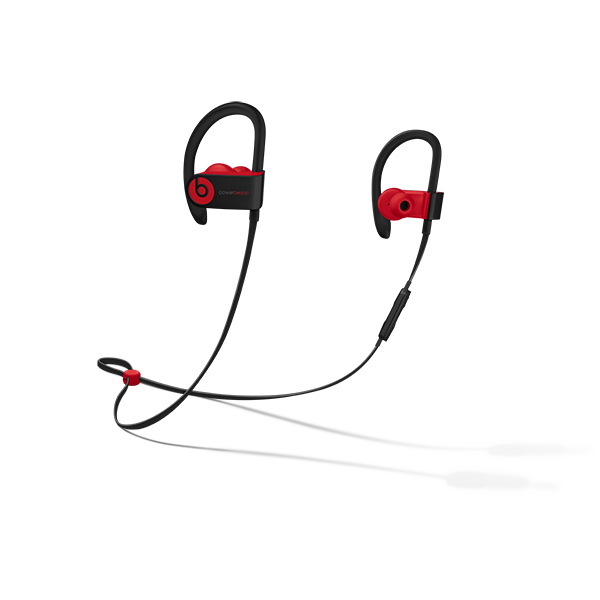 urBeats³ wired earphones feature fine-tuned acoustic design via an axial-aligned driver to deliver an exceptional listening experience. This means that no matter what music you're playing, you'll get optimized sound output. Laser-precision venting provides micro-pressure balanced bass while dual-chamber acoustics deliver synchronized sound and natural tonality across all type of music. Designed for your life, urBeats³ wired earphones feature an optimal economic fit that combines sleek style with iconic Beats sound for all-day wear. A variety of eartip options provide individualized fit and comfort for noise isolation. Wherever your day takes you, you can stay connected with RemoteTalk. Take calls with a built-in mic, control your music, and even activate Siri all with the push of a button. And when you're not wearing your earphones, the tangle-free cable and magnetic earbuds easily coil up for compact portability. 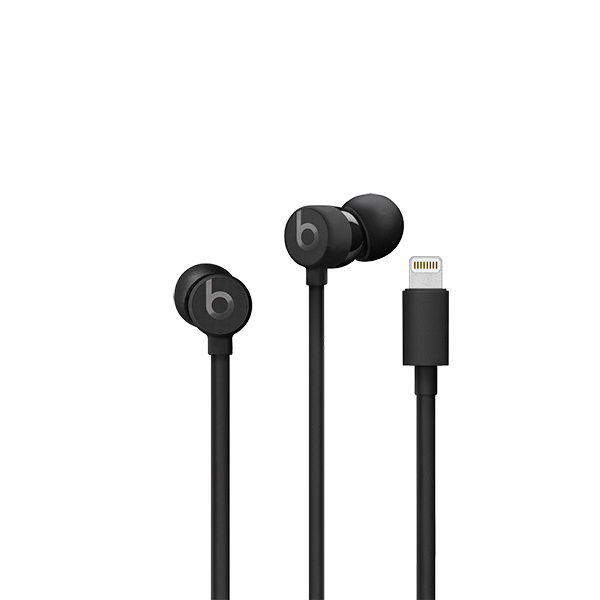 urBeats³ with Lightning Connector. Upgrade your sound. Designed for your life, urBeats³ earphones with Lightning Connector feature fine-tuned acoustic design to deliver an exceptional listening experience and an optimal ergonomic fit for all-day comfort. A variety of eartip options provide individualized fit and comfort for noise isolation. 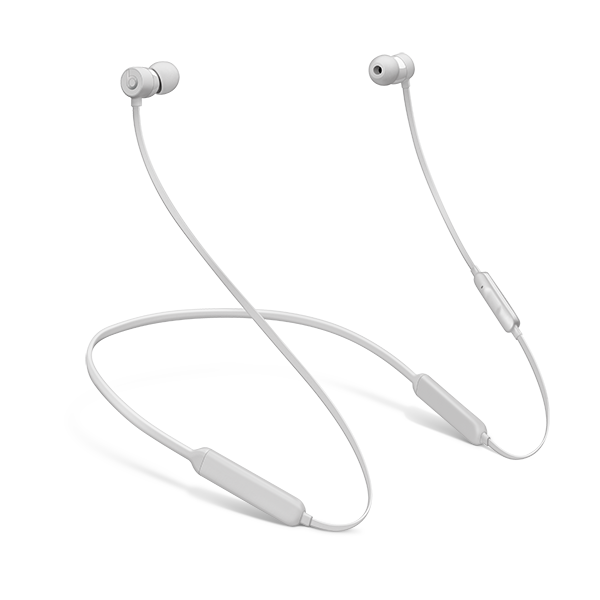 And when you're not wearing them, the tangle-free flat cable and magnetic earbuds can be coiled up easily for compact portability. 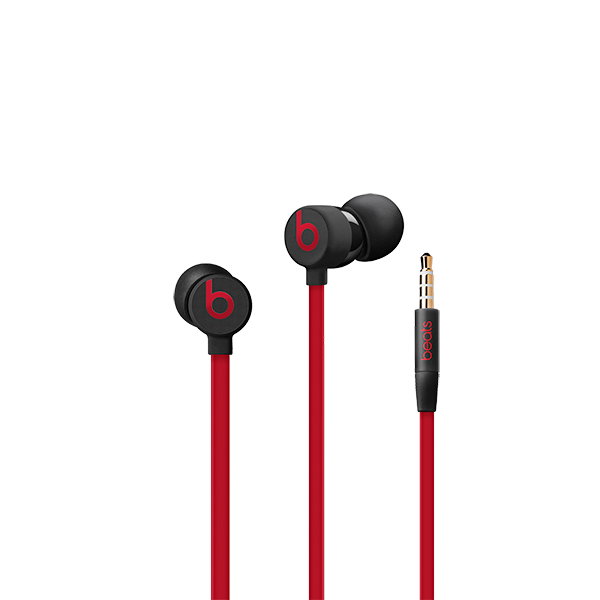 urBeats³ earphones with Lightning Connector feature fine-tuned acoustic design via an axial-aligned driver to deliver an exceptional listening experience. This means no matter what music you're playing, you'll get optimized sound output. Laser-precision venting provides micro-pressure balanced bass while dual-chamber acoustics deliver synchronized sound and natural tonality across all types of music. 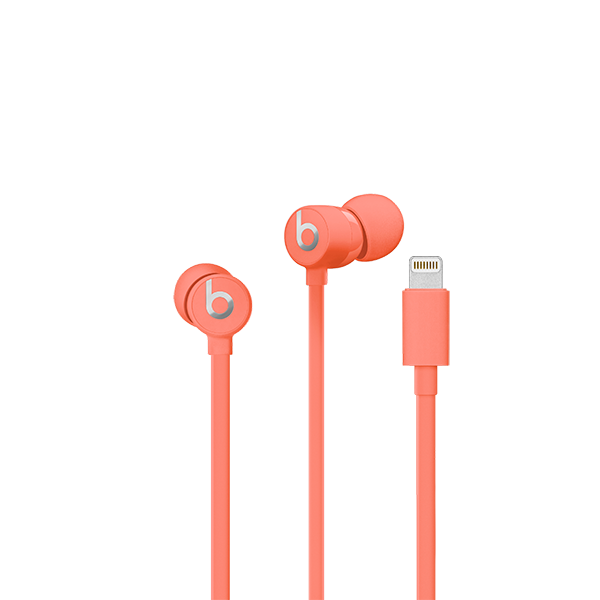 Designed for your life, urBeats³ earphones with Lightning Connector feature an optimal ergonomic fit that combines sleek style with iconic Beats sound for all-day wear. A variety of eartip options provide individualized fit for comfort and noise isolation. Wherever your day takes you, you can stay connected with RemoteTalk. Take calls with a built-in mic, control your music, and even activate Siri all with the push of a button. And, when you're not wearing your earphones, the tangle-free flat cable and magnetic earbuds easily coil up for compact portability.